Happy Friday my beautiful friends! 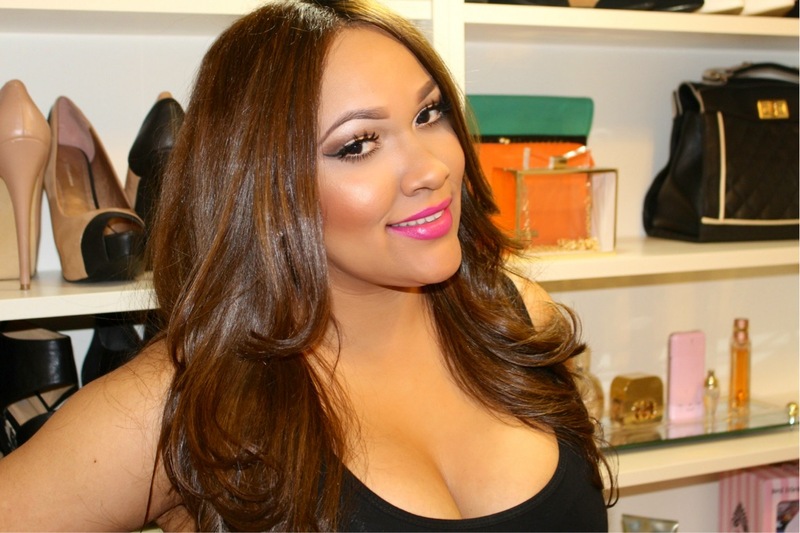 I got another great VoxBox from influenster to share with you guys. 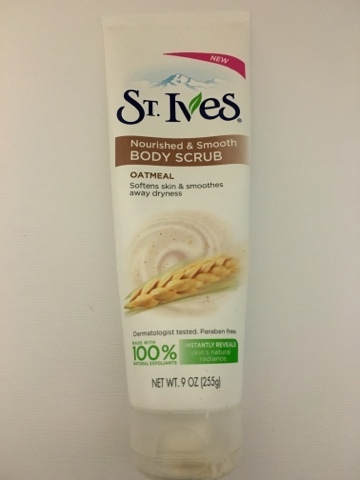 This time the VoxBox is from St. Ives a brand a lot of of us know and love. I was lucky to get their new oatmeal lotion and body scrub. 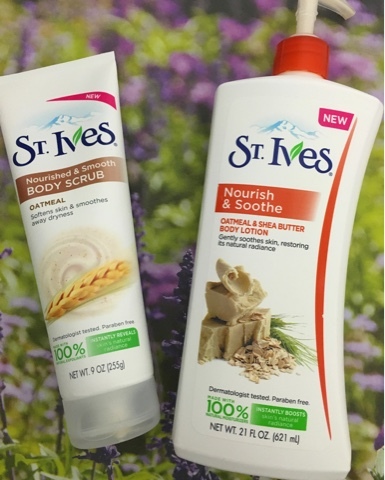 I am personally already a fan of St. Ives products and I have to say St. Ives has created another amazing product. I have been using the lotion and body scrub for few weeks now and I honestly have nothing but good things to say about these products. As, many of you guys know my skin has been extremely dry this winter and I have been trying a bunch of different products to deal with the dryness. Luckily I got these products just in time to save my dry skin. I am a big fan of scrubs and this one is my fave at the moment. 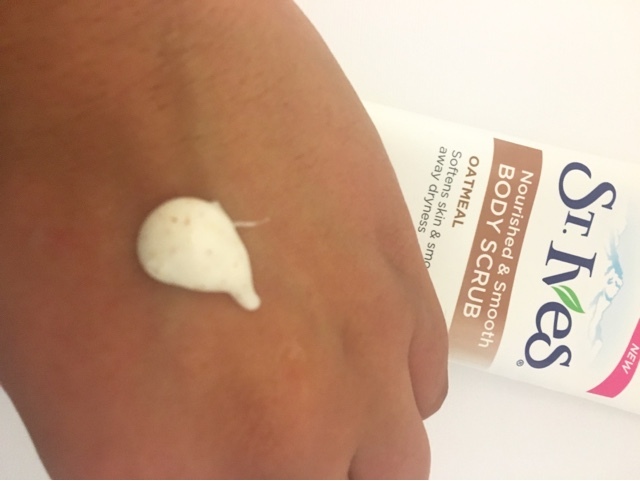 This scrub is so gentle that feels like a lotion on the skin and to be honest you can also use it as body wash. I love how this scrub is so gentle but stills exfoliates my skin and also moisturizes so well. If you have sensitive skin like me this body scrub is for you its so gentle that it won't irritate your sensitive skin and the smell is divine. I honestly, have no cons for this product its just amazing guys. I was impressed with this lotion I really though it wasn't going to be as good because of the thin formula but surprisingly its very good. 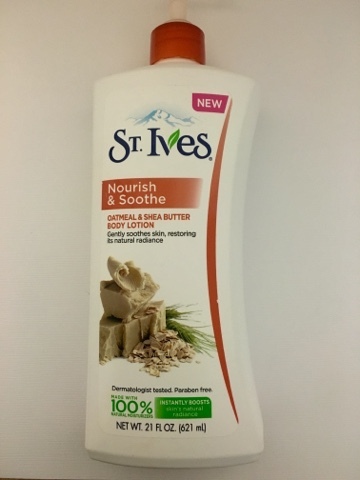 I like to apply this lotion right after my shower I love the oatmeal smell and how smooth my skin feels after I put it on. 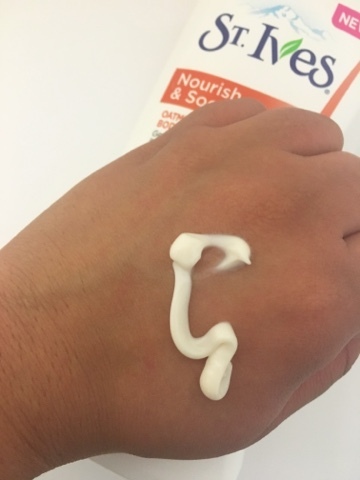 Have you guys try the new St. Ives products? if you have let me know your thoughts?